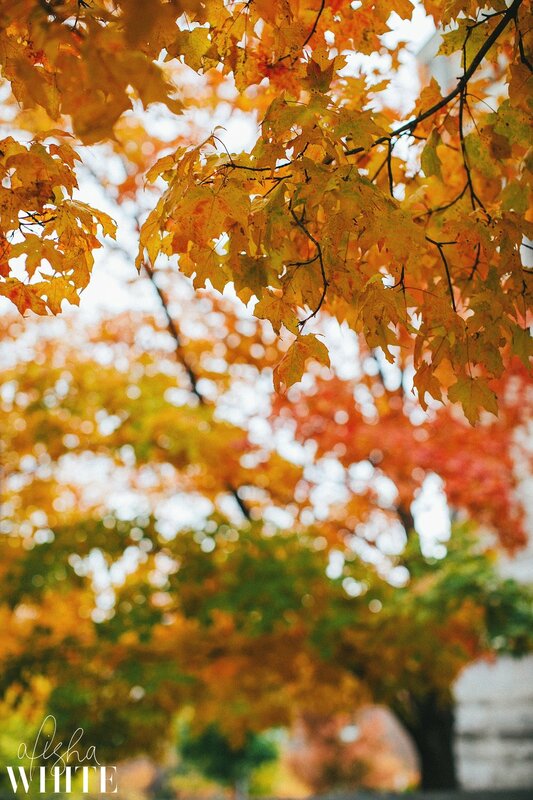 I photographed Cherie and Jonathan’s engagement session on a ideal fall day on the Indiana University Campus. 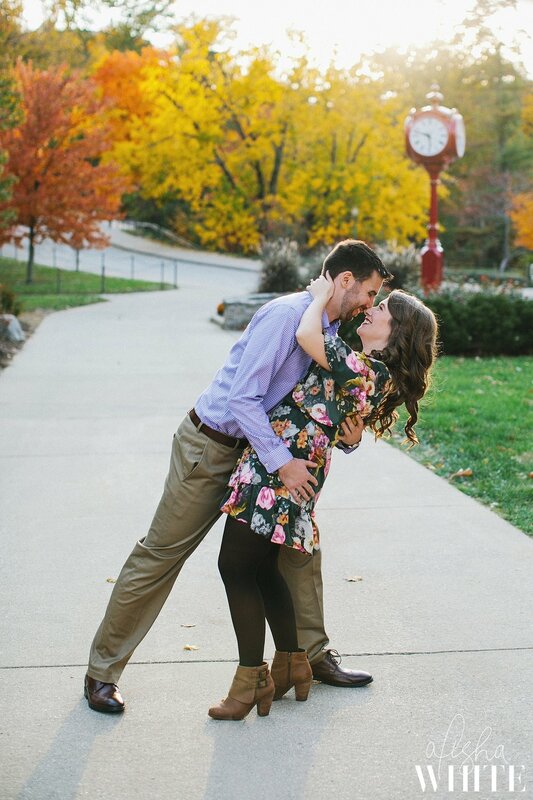 Surrounded by all the fall color nature has to offer, these two explored the campus twirling, giggling and snuggling! 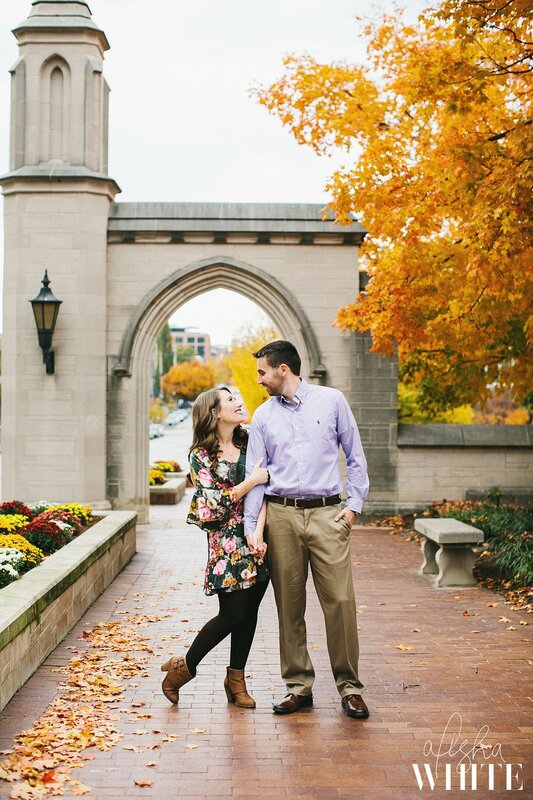 Cherie went to school at IU and dreamed of one day having engagement pictures taken there and boy was she right it was absolute the best place to experience autumn in Indiana! I love the sweet way these two look at each other and I can’t wait for their upcoming wedding this June. 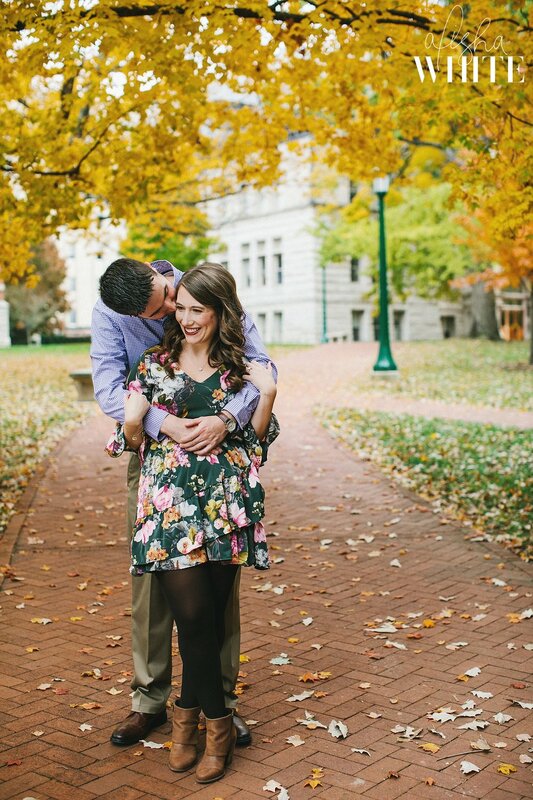 Cherie and Jonathan, I so enjoyed getting to know you both better during your engagement session! 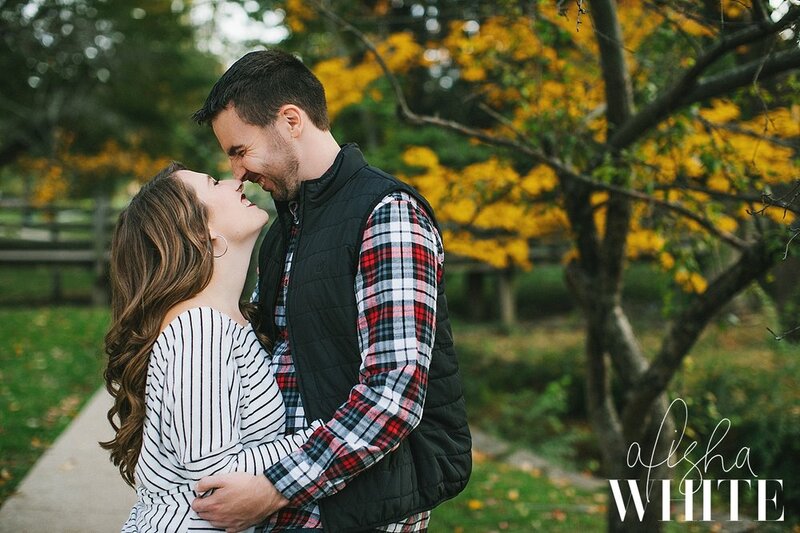 I’m ecstatic to be your photographer! Wishing you all the best as you continue your wedding plans!